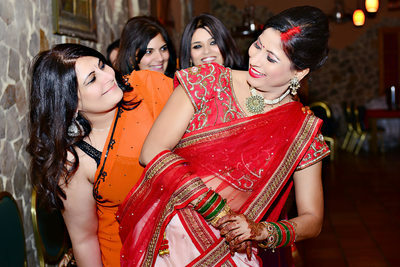 We have photographed Indian weddings since we opened in 2004. In fact a photo from the first Indian wedding I covered was featured on the cover of a popular Indian publication both in the United States and overseas called "Little India." This gave myself and the studio high profile endorsement for the quality of our work. 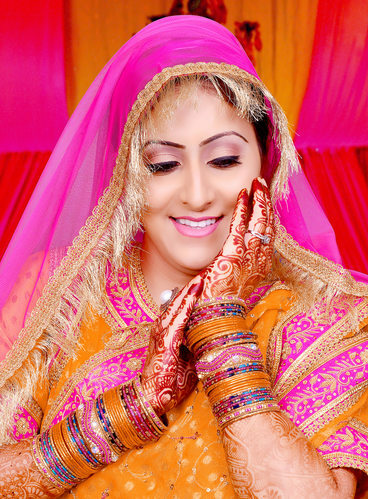 I have opened many doors for the Indian community through my passion for photography. 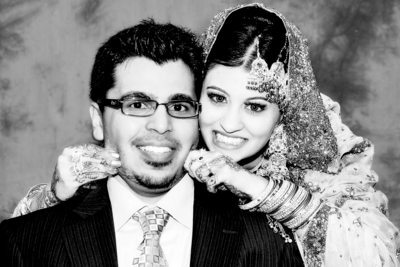 In the past 12 years, Love Studio has captured memories at hundreds of weddings. Just as any wedding, each Indian wedding has a unique flair. Did you know that India is actually quite diverse with 1600 different dialects, 28 cultural territories, and nine different religions? 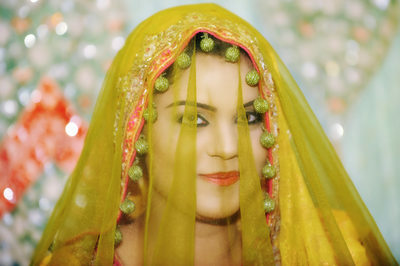 These differences in area and culture contribute to the uniqueness of each wedding. 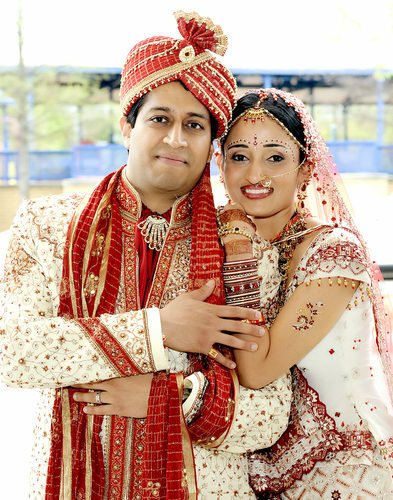 While the common traits of an Indian wedding are true to custom Indian traditions, the bride and groom, along with their families may incorporate their own rituals and traditions which also serve as a reflection of their particular origin. 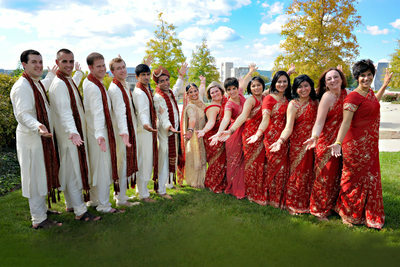 As you can see just as with any wedding, Indian weddings are also diverse and unique to the couple. 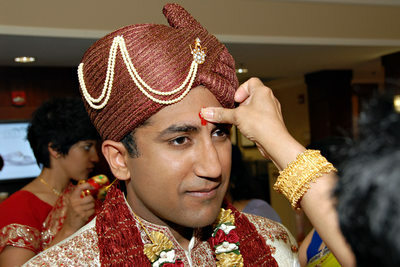 Traditionally Indian weddings are a multiple day event with the celebration lasting anywhere between the average 1-3 days. As mentioned before the structure of the celebration will vary according to a family's region and/or origin of India which they descend from. 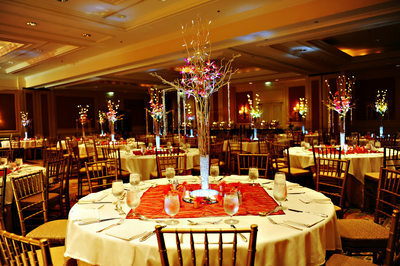 This multi-day celebration includes pre-wedding, wedding, and post-wedding events. The celebration kicks off with pre-wedding ceremonies beginning with the Haldi. 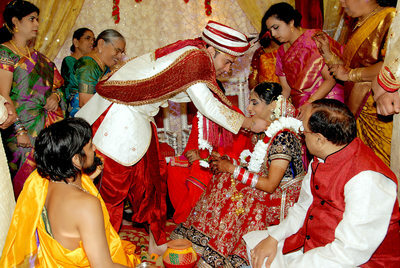 Haldi is a ceremony of which the bride and groom are covered with a yellow paste made of turmeric, oil, and rose water. This paste is applied by the couple’s family and friends. In some traditions, the bride and groom take part in this special ceremony by also applying this paste to their unmarried loved ones; blessing them with the potential of finding a good match for them. Two reasons for the Haldi ceremony is to protect the couple from evil spirits and due its rich yellow color, signifies good fortune and prosperity for the couple and their future together. In other words, it’s similar to purification before the wedding so that the bride and groom may begin their new life with good fortune. 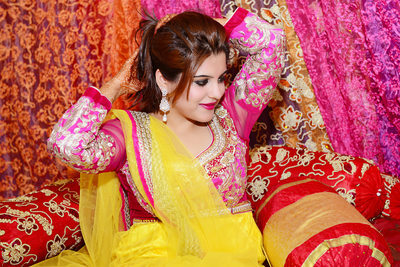 The Mehndi ceremony takes place the day before the wedding and is a celebration for the bride and her loved ones which make it equivalent to a bachelorette party. 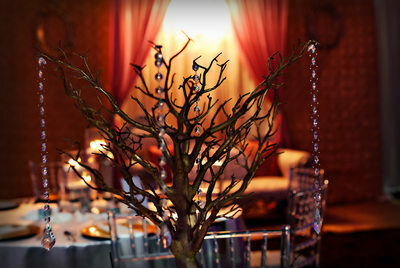 The bride’s hands and feet are covered with very intricate designs using ink obtained from dried Henna plants. It is said that the darker the ink, the more love her husband has for her. It is also a tradition that after the wedding ceremony, the wife is not to participate in any work in the marital home until the Mehndi fades. A typical Indian Hindu wedding ceremony consists of about 10 components; Baraat (groom's procession), Milini (the meeting and joining of the two families), Ganesh Puja (where the groom and bride's parents give offerings to the Lord Ganesh, lead by the priest), Kanya Aagaman (the bride's procession), Jai Mala (the bride and groom exchange floral garlands signifying their acceptance of each other), Kanyadaan and Hasta Melap (formal giving away of the bride), Vivah Havan (lighting of Agni), Mangal Phere (the sacred walk around the sacred fire), Saptapadi (the couple's vows to each other in seven steps), Aashirvaad (the declaration of blessings for the married couple), and finally the Bidaai (the end of the ceremony). With so many details in a strict timeline, it is important to have a photographer who understands these customs so they may capture every precious moment. I am accomplished and acquainted with in Indian traditions, languages, history, and rituals. Being of Indian descent, I take much pleasure in my heritage. I speak several languages fluently including Hindi, Bengali, and Urdu. Understanding the Indian culture is vital so that the couple as well as their families can remember this very sacred and joyous event.